CSA stands for Community Supported Agriculture. A CSA is a network of individuals who pledge support to one or more farms in return for a share of the resulting produce, meat, dairy or other products harvested. CSAs support local farmers while providing healthy, nutrient-dense food items to members of the community, typically for a more affordable price than grocery stores or other distributors. The individuals are typically referred to as subscribers or members. At City Fresh, we refer to subscribers a shareholders. CSAs typically require an up-front investment from individuals at the beginning of the season so that farmers can buy the materials necessary to begin prepare for the season. What makes City Fresh different from other CSAs? City Fresh is different than the typical CSA on a number of levels: City Fresh does not require an up-front investment of its shareholders. Instead, you pay for only the shares you want to purchase. City Fresh has week-to-week ordering, so there’s no big upfront cost or long-term commitment. Just order at least one week in advance for the weeks you want to pick up. City Fresh serves only areas in the Cleveland area that designated as “food deserts”. Food deserts are defined by the USDA as areas of the country where healthy and affordable food is hard to come by. City Fresh specifically targets low-income areas designated by the USDA as “food deserts”. City Fresh offers tiered pricing depending on income and accepts SNAP (Supplemental Nutrition Assistance Program), also known as Ohio Direction. A share is your weekly basket of food. Single shares include 7-9 items and can typically serve 1-2 people veggies for a week. Family shares include 10-16 items and can serve 3-5 people veggies for a week. Our 2016 share contents can be found here. 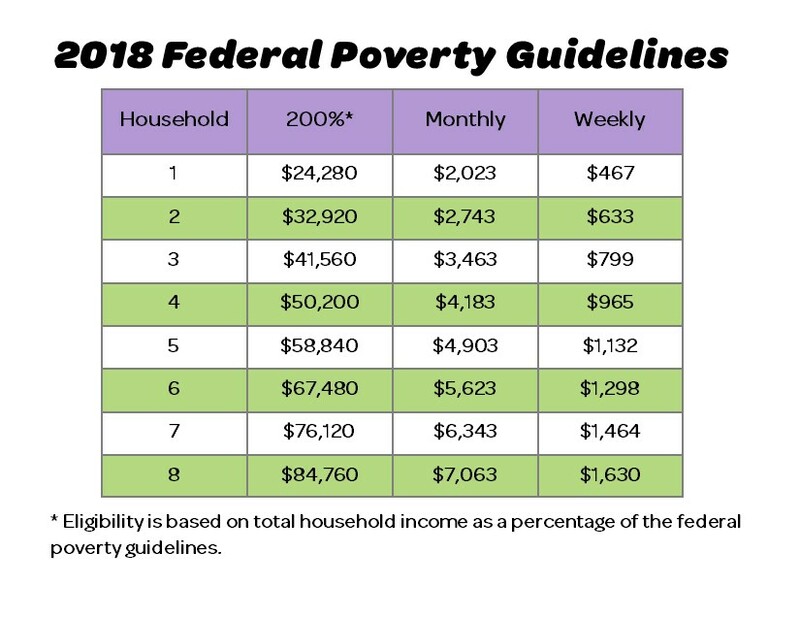 Single Share – $17.00 standard price, $10.00 for limited income, or $20.00 for Supporting Member Family Share – $30.00 standard price, $18.00 for limited income, or $40.00 for Supporting Member Eligibility for limited income is determined using a threshold of 200% of the federal poverty level; we do not require proof of income to qualify. How do I receive my share? Shares are delivered once a week at “Fresh Stops” in over a dozen neighborhoods throughout the Cleveland area. You can select your desired Fresh Stop location when you place your order. See the Fresh Stop Locations page for more information. What if I can't get my share? If you know you cannot pick up your share, you can always send a friend or neighbor or call 440-707-6606 or email Anna Kiss (annakiss at cityfresh.org) in advance to move your share to a different date. If you do not alert us ahead of time, the food is purchased and arrives at the stop, regardless. Shares remaining at the end of each day are donated and the cost is forfeited. No credits can be extended. How can I volunteer for City Fresh? City Fresh is always looking for volunteers to help us bring healthy, affordable produce to underserved areas. To learn more or sign up to volunteer, please visit our Volunteer Opportunities page. How can I make a donation to City Fresh? We greatly appreciate any amount you can afford to give. See our Donations page for more information. If you did not find what you were looking for here, please reach out to us for more information. See our Contact Us page for details.